Dance like ﻿EVERYONE﻿ is watching..
Tillamook School of Dance had been one of the main attractions in the June Dairy Parade. 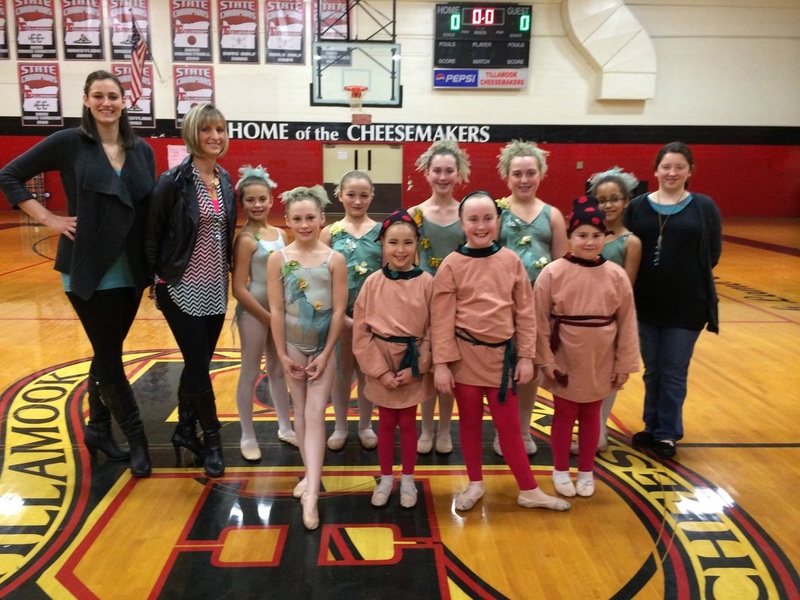 Tillamook School of Dance performed more than 40 different routines with nearly 200 students. The TSOD Teen performing group entertains crowds at Tillamook High School Wrestling and Basketball events! TSOD kicks off our performance season with our annual Merry Christmas Spectacular Dance Show & Toy Drive. 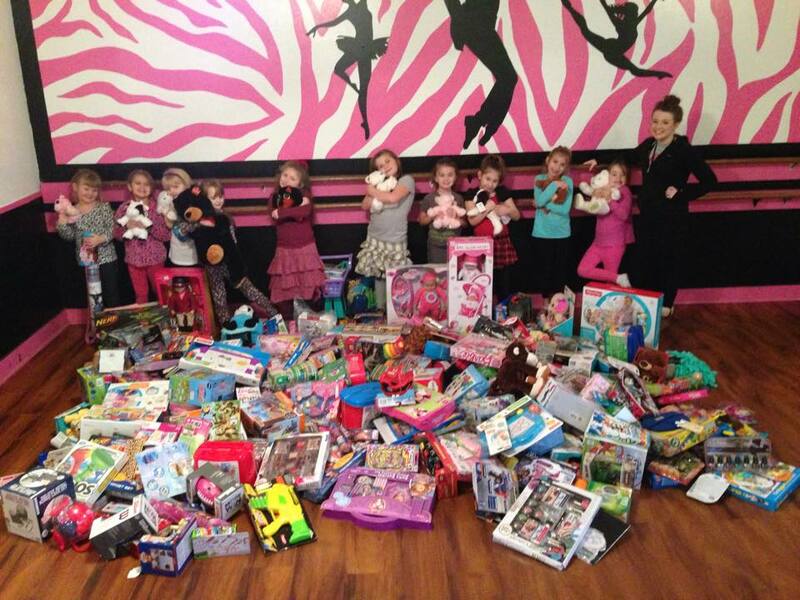 Because of our wonderful community and our supportive dance families and staff, we are able to donate hundreds of toys each year to various local charities and organizations around Tillamook who then distribute them to children during the holiday season. TSOD students have donated over 2,500 toys! 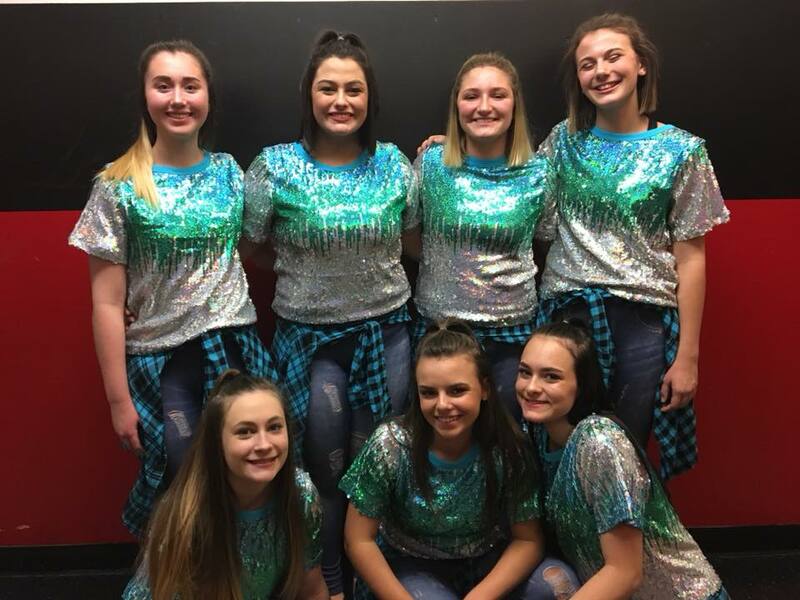 Tillamook School of Dance students have danced to donate over $36,000.00 to Tillamook Hospice in memory of studio founder, Jan Colleknon who opened the studio 59 years ago and passed away in 2011. TSOD Teens get the opportunity to perform with Cheerleaders of America at half time of a Portland Tail Blazer's game. When The Eugene Ballet Company brought their productions of Cinderella as well as The Nutcracker to Tillamook, our students were blessed with the opportunity to perform along side the professionals.